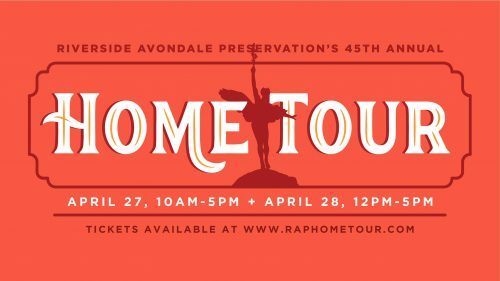 Each spring, residents of the Riverside Avondale Historic District open their homes to benefit Riverside Avondale Preservation, an official partner of the National Trust for Historic Preservation and Riverside Avondale’s dedicated grassroots preservation organization. Saturday, April 27, from 10 a.m. to 5 p.m.
Sunday, April 28 , from noon to 5 p.m.
Tickets are valid for both days of the tour. Tickets are available in advance at online at https://904tix.com/events/raphometour2019 or at the RAP office at 2623 Herschel Street. During the home tour weekend, tickets will be available at the RAP office on Herschel Street. For more information, visit raphometour.com.